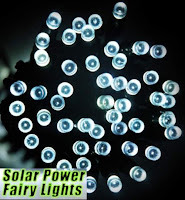 Doing endless research on eco-friendly products and materials has led me to a few really fun finds! 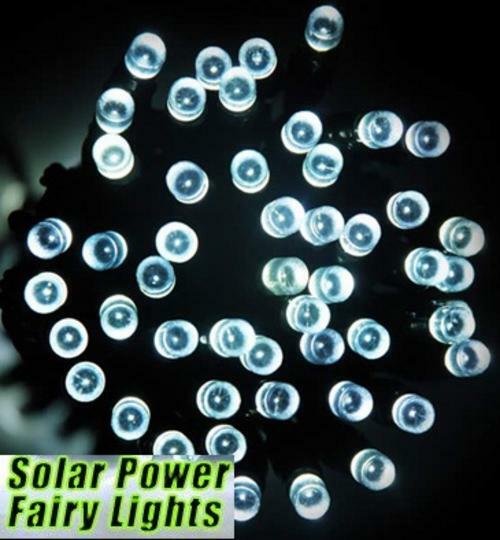 The first is Solar Powered LED Fairy Lights from Lighting Warehouse. They are priced at about R 200 for 7m and about R 400 for 15m. 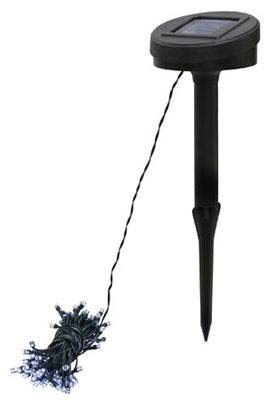 They come with a small solar panel on a stake that you just push into the ground and are a great way to add a bit of sparkle to your garden or patio. The best thing is that they come on automatically as soon as it gets dark and can last for up to 10 hours!! I've had mine for a month already and am already looking around trying to find out what else I can use these for. 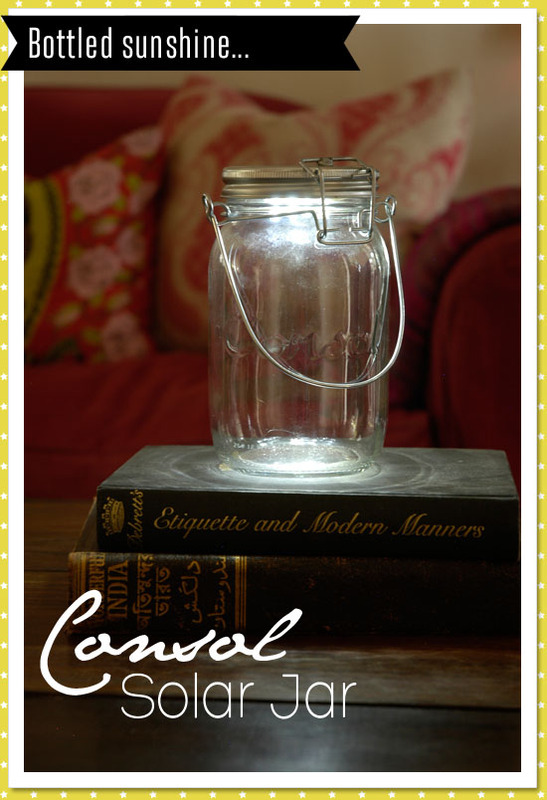 The second is the recently launched Solar Jar from Consol Glass. 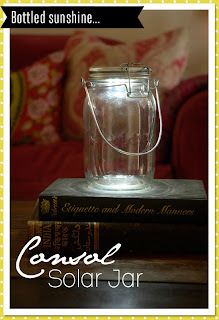 These nifty little jars sell for about R 120 from Consol's shops in Woodmead and Stellenbosch and can be used in a multitude of ways! The lid has a small solar panel in it. 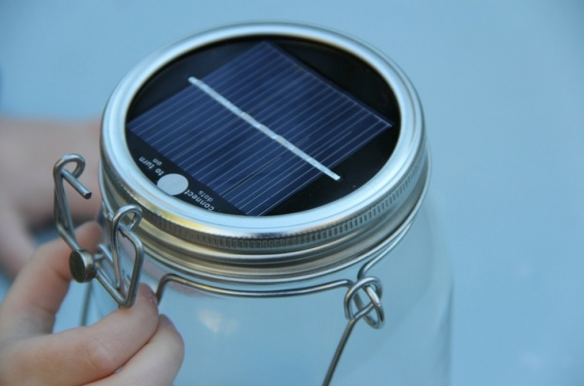 Leave your jars outside in the sun during the day and then use them to decorate your garden or your dinner table at night! 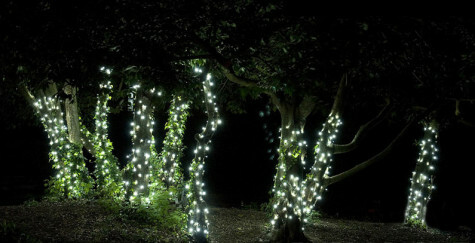 They can be used to line pathways, can be hung from trees, filled with flowers...the decor possibilities are endless.